Will Forte and Will Arnett in "The Brothers Solomon." 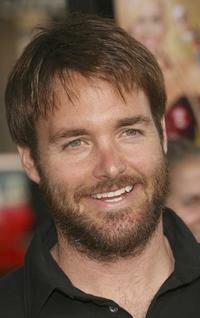 Will Forte, Chi McBride and Will Arnett in "The Brothers Solomon." 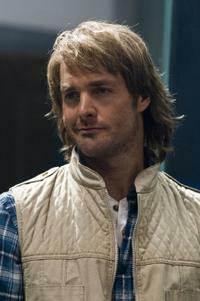 Will Arnett and Will Forte in "The Brothers Solomon." 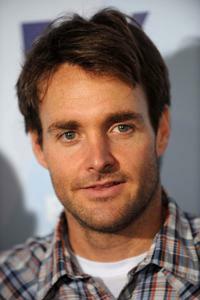 Will Forte in "The Brothers Solomon." 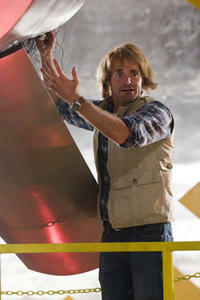 Will Forte as MacGruber and Kristen Wiig as Vicki St. Elmo in "MacGruber." 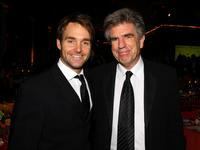 Will Forte and Tom Freston at the 2008 Museum Gala. 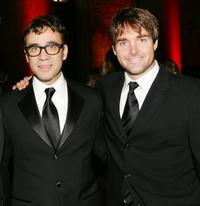 Fred Armisen and Will Forte at the American Museum of Natural History's Annual Museum Gala. 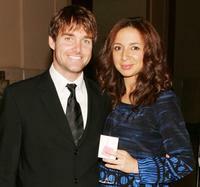 Will Forte and Maya Rudolph at the American Museum of Natural History's Annual Museum Gala. 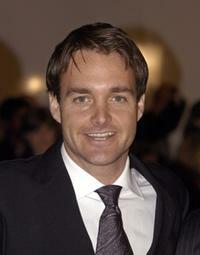 Will Forte at the premiere of "Beerfest." Seth Meyers, Fred Armisen and Will Forte at the American Museum of Natural History's Annual Museum Gala. 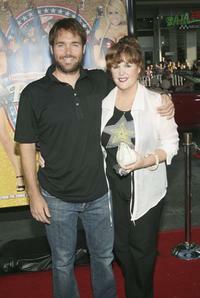 Will Forte and his Mother at the premiere of "Beerfest." 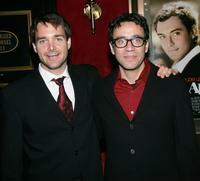 Will Forte and Fred Armisen at the New York premiere of "Alfie." 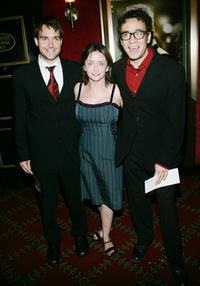 Will Forte, Rachel Dratch and Fred Armisen at the New York premiere of "Alfie." 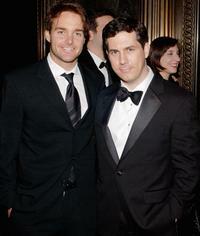 Will Forte and Chris Parnell at the Gala Benefit for Museum of Natural History. 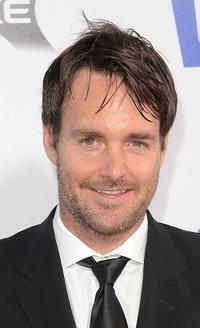 Will Forte at the seventh annual Mark Twain Prize. Will Forte, Will Arnett and Kenan Thompson at the 2008 FOX Upfront after party. 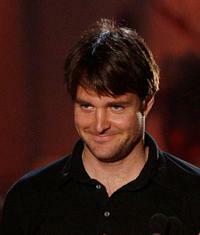 Will Forte at the 2008 FOX Upfront. Candice Smith and Will Forte at the premiere of "Beerfest." Jay Chandrasekhar, Candice Smith and Will Forte at the premiere of "Beerfest." 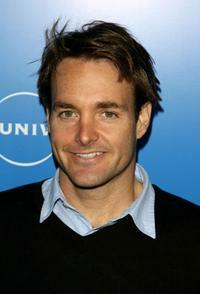 Will Forte at the NBC Universal Experience. 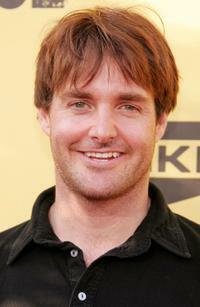 Will Forte at the Spike TV's First Annual "Guys Choice." 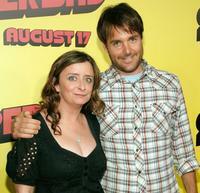 Rachel Dratch and Will Forte at the premiere of "Superbad." 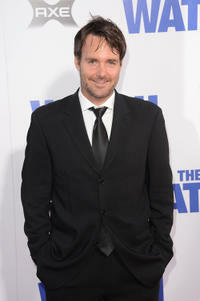 Will Forte at the California premiere of "The Watch."